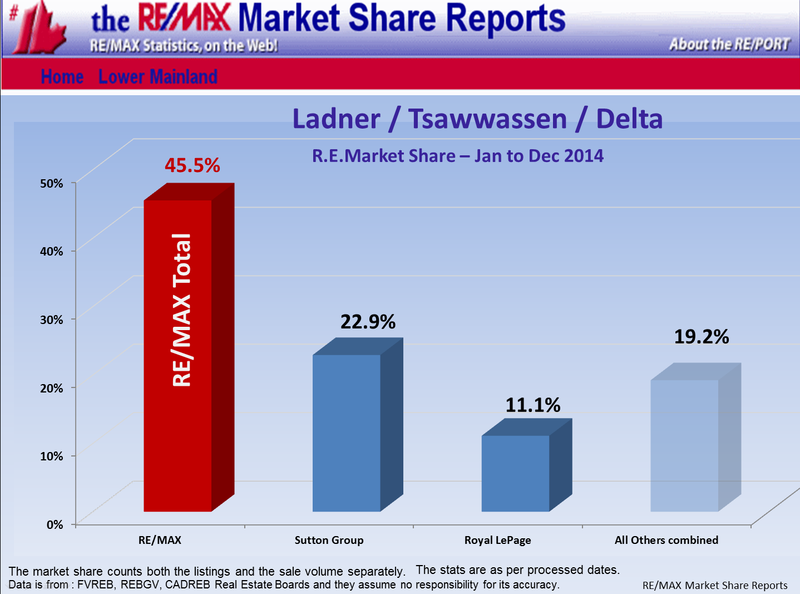 Current: Ladner, Tsawwassen and S.Delta residential detached housing market have a 7 %SOLD rate making it a Buyer's Market. 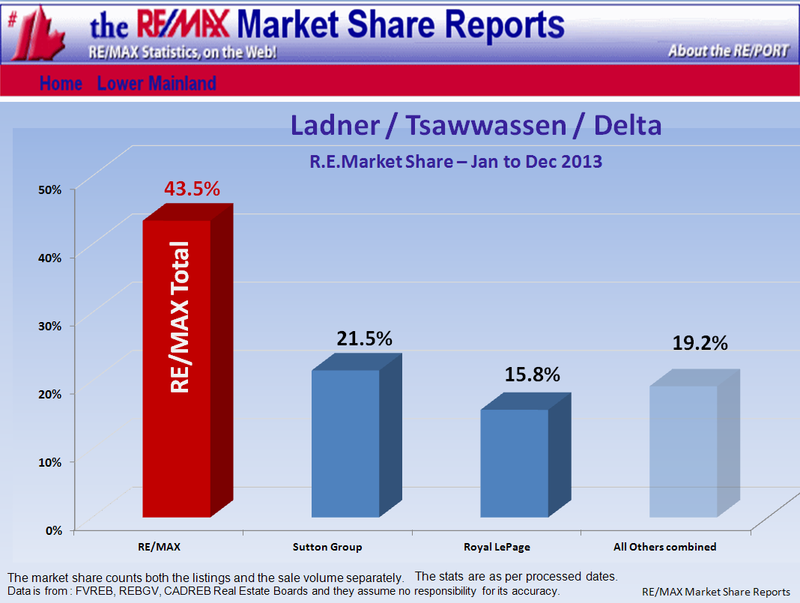 History: Ladner, Tsawwassen and S.Delta Year-To-Date RMR Home Price Index* show that prices decreased $152,000. Forecast: Ladner, Tsawwassen and S.Delta have 303 homes for sale and with the 7 %SOLD monthly rate gives us ~14 months of inventory. 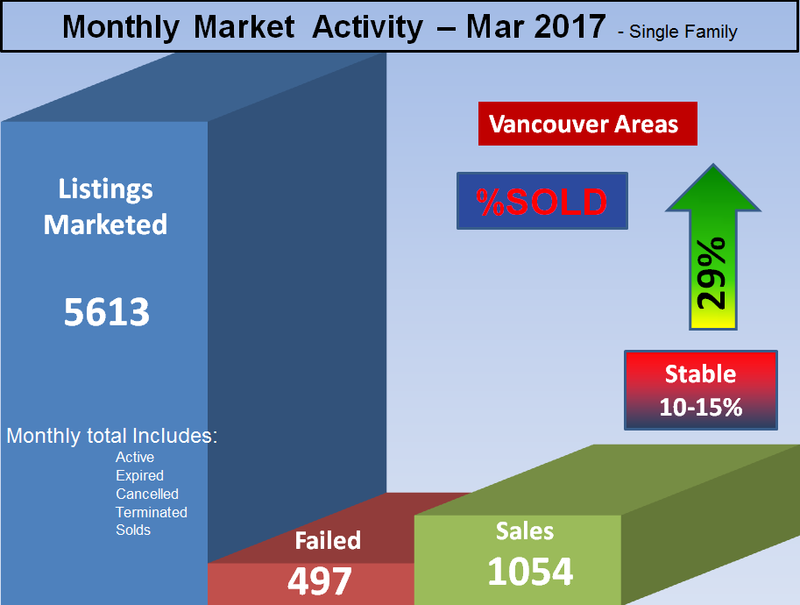 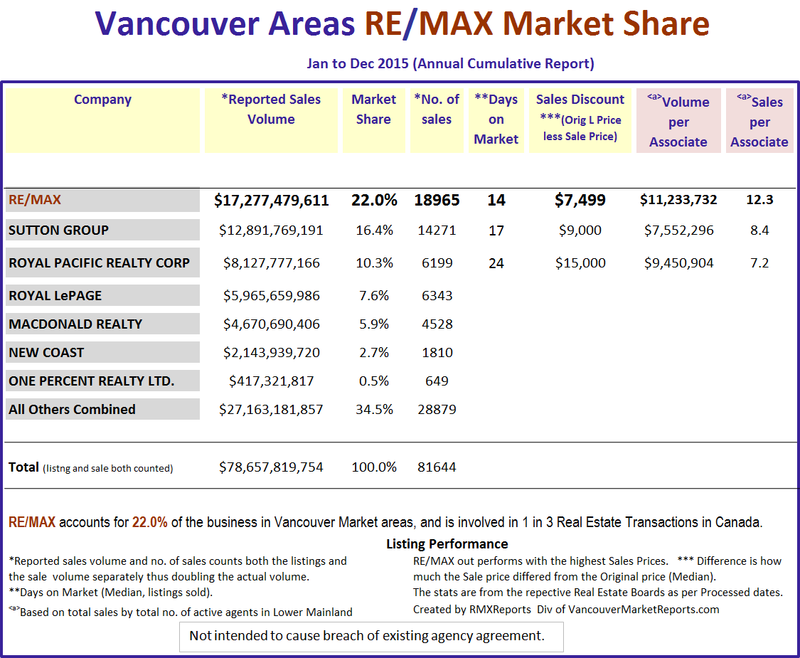 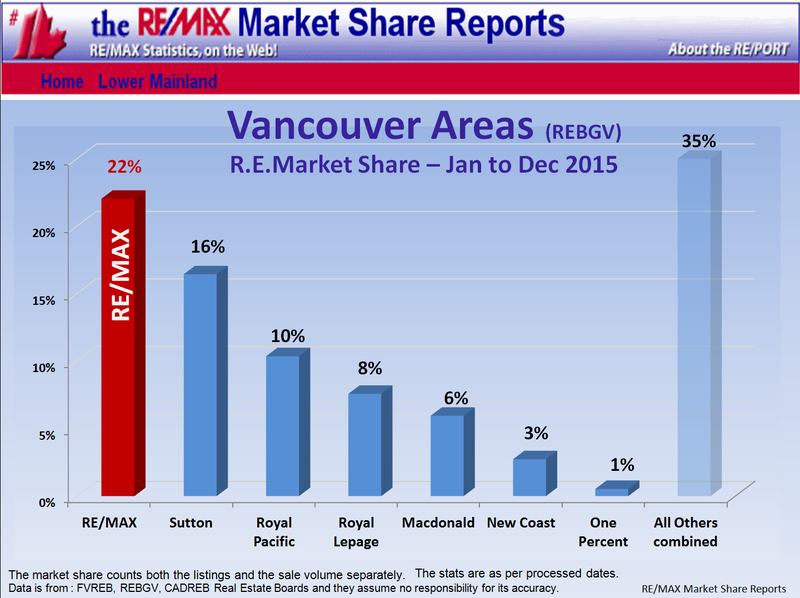 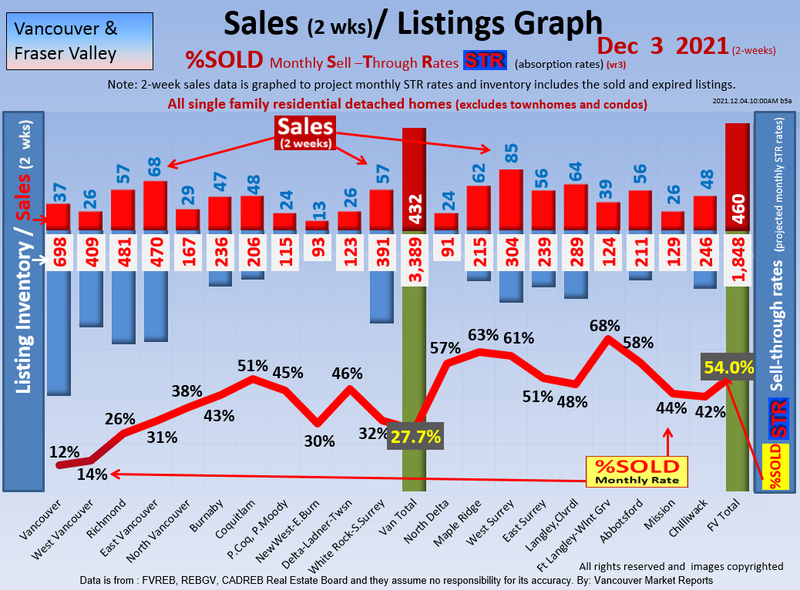 11% of the active listings have reduced their price by $52,283 on average or $50,000 median in the last month. 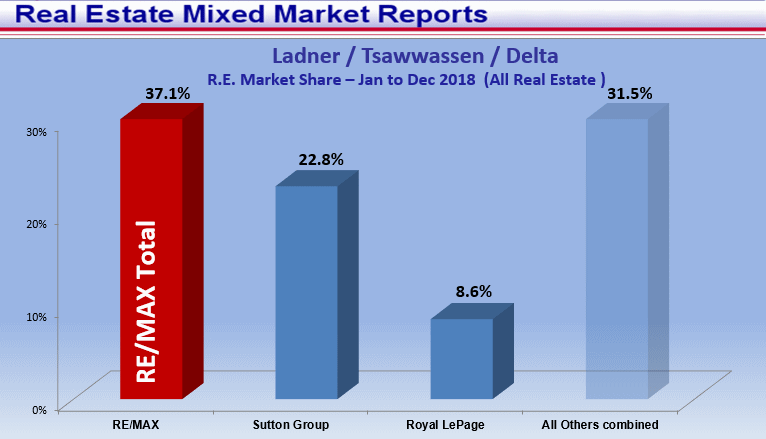 The Ladner, Tsawwassen Real Estate Market update which includes sub-areas such as Cliff Drive, English Bluff, Pebble Hill, Tsawwassen Central, Hawthorne are Sponsored by The Biggar Group, RE/MAX Real Estate Services.